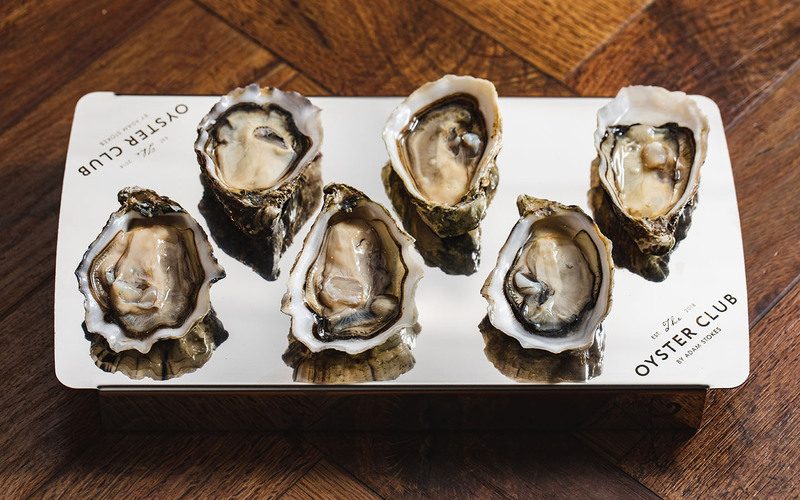 NOW OPEN: The Oyster Club by Adam Stokes. A casual and relaxed approach to dining. 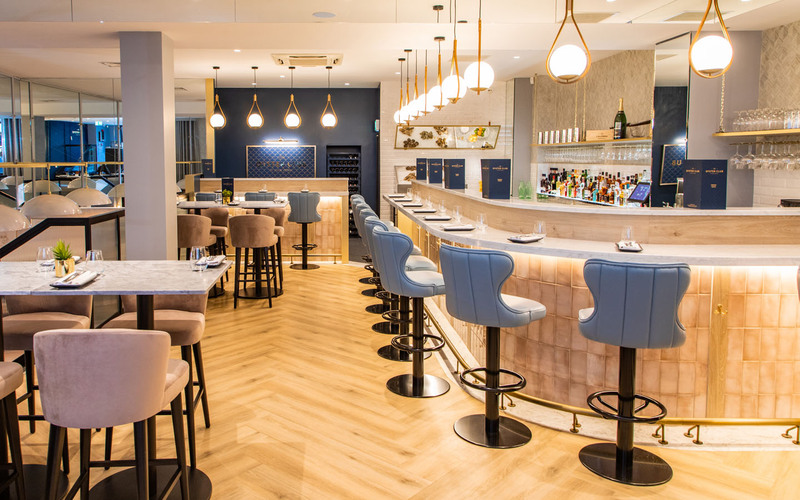 With an Oyster Bar, a menu focussing on Seafood and a stunning Wine List, pop in for a few Oysters after work, or celebrate a special occasion in the restaurant. The Oyster Club is open all day from 12 noon with some bookable tables. 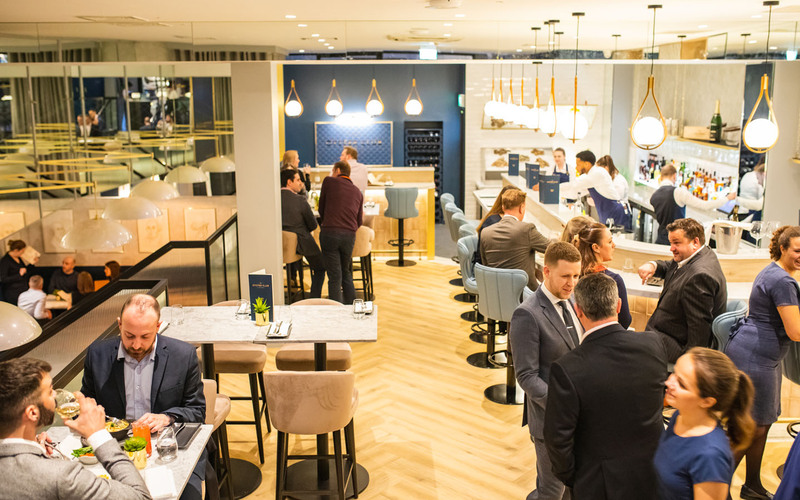 The wine list spans the globe, available by the glass or varying size of bottle. 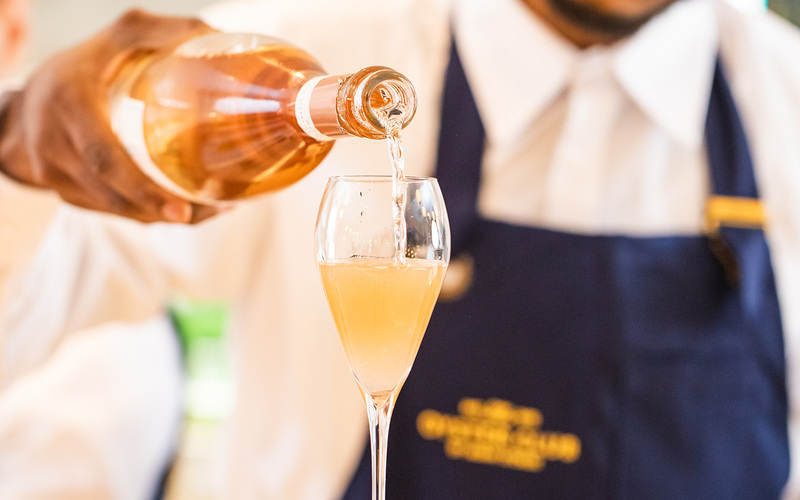 Plenty of refreshing bubbles, whites, roses and some fulsome reds. Walk-ins welcome all day – so don’t worry if you cannot reserve a table, just drop in. Restaurant tables are available up to 8 guests in the lower restaurant. Alterations and cancellations within 48 hours of the booking will incur a fee of £30.00pp.